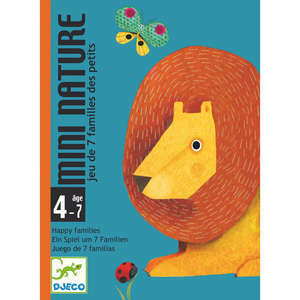 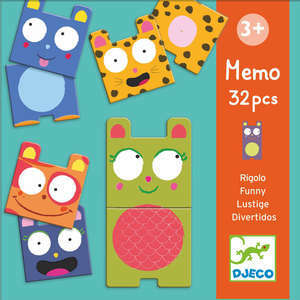 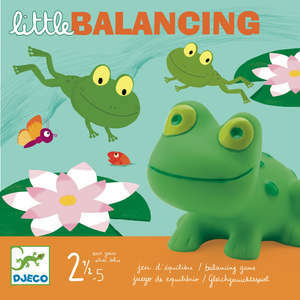 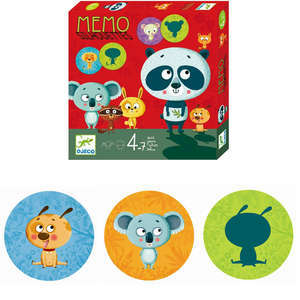 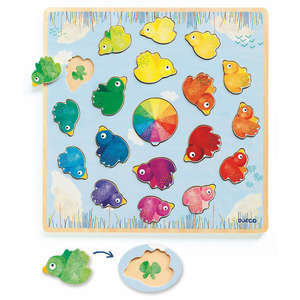 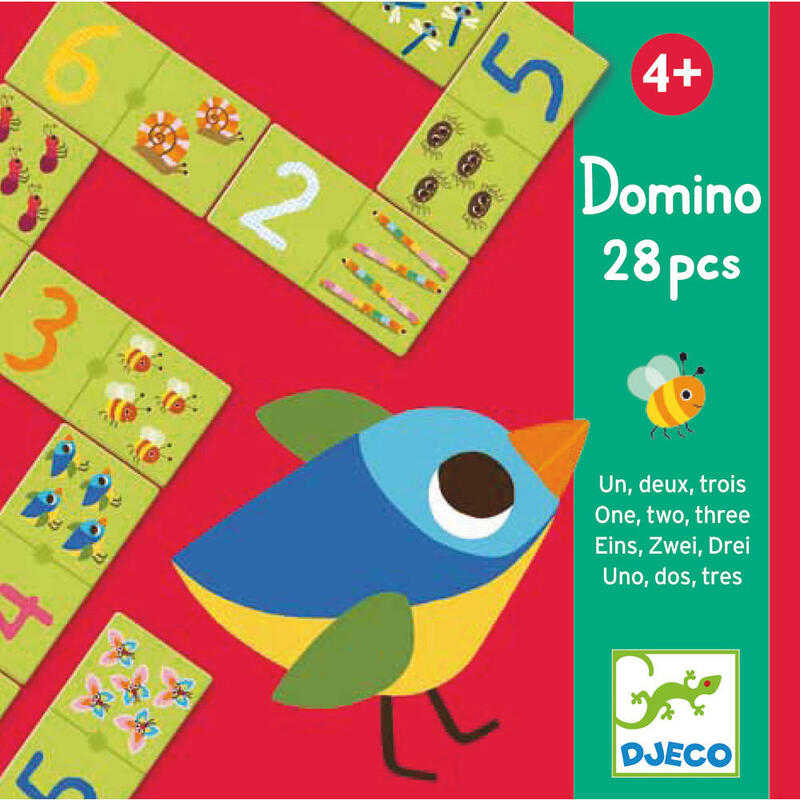 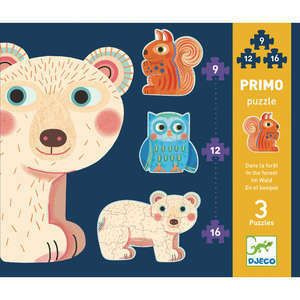 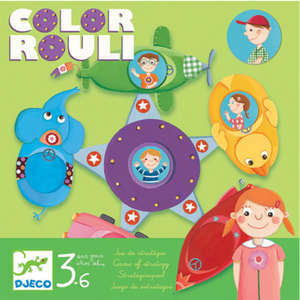 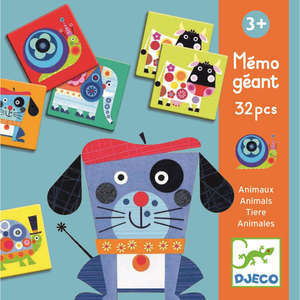 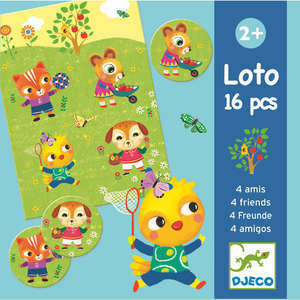 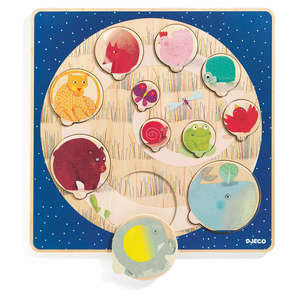 Domino 1, 2, 3 is a fun picture recognition and number matching children's game from Djeco featuring colourful animals and garden insects. 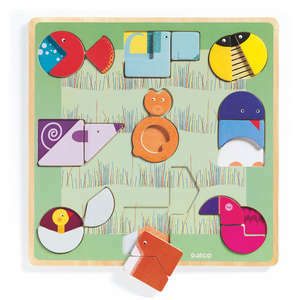 Players start the game with six dominoes each, while the remainder are placed in a pile. 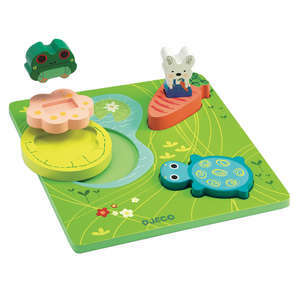 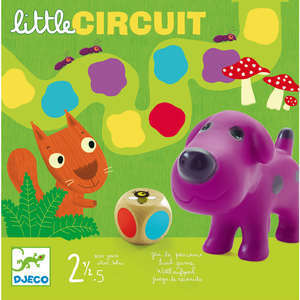 The first player places a domino on the table and the other players then takes turns to match one of their own dominoes with either the written number or the number of garden creatures. 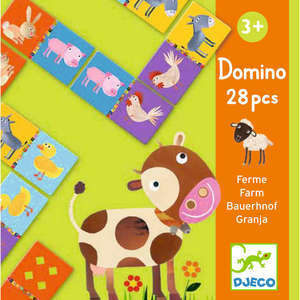 The first player to have no dominoes left is the winner. 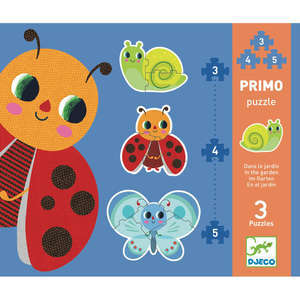 1,2,3 helps young children learn about numbers and counting and is a fun starting point for discussions about insects and nature. 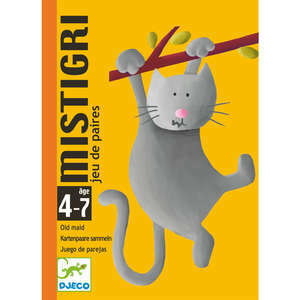 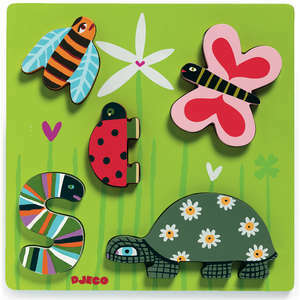 Domino illustrations include ladybirds, caterpillars, birds, snails and dragonflies. 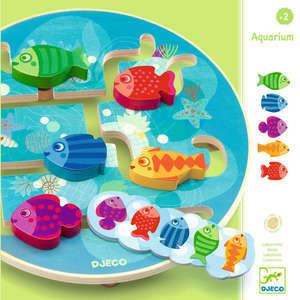 Thick cardboard with a glossy finish. 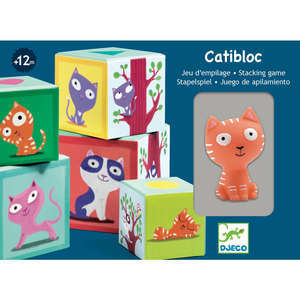 Box measures 12 x 12 x 12cm.